On to the meal. 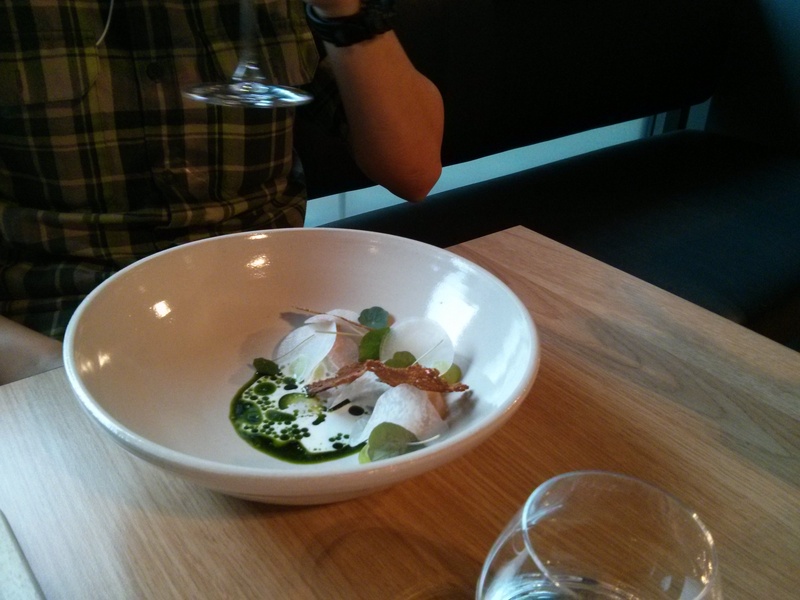 Louis and I selected a Danish version of fish and chips for our first course while Chris opted for the Arctic Char. 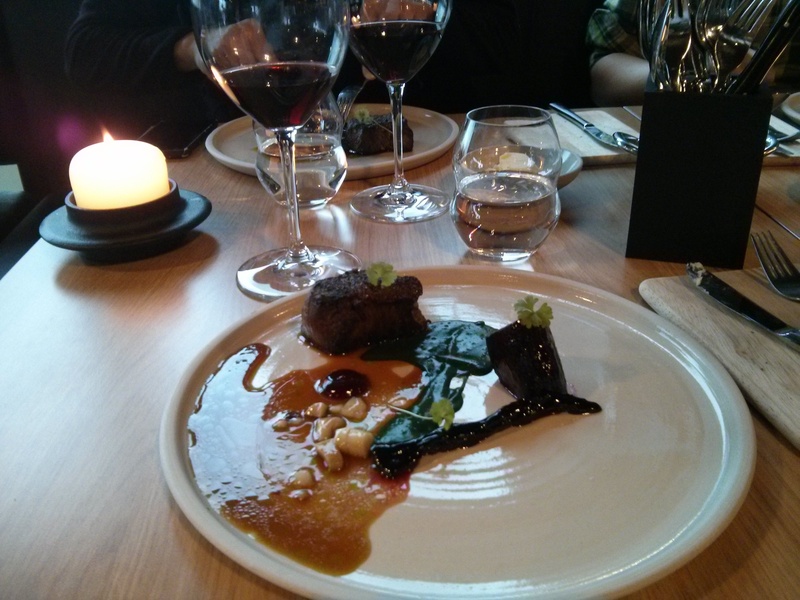 The three of us choose the same main course, Danish beef tenderloin with salt baked beetroot, parsley and smoked marrow. It was my first time eating beetroot, while I’m not usually a big beet fan, the beetroot tasted amazing! Finally, we all choose the hazelnut with caramel, malt and chocolate for dessert. 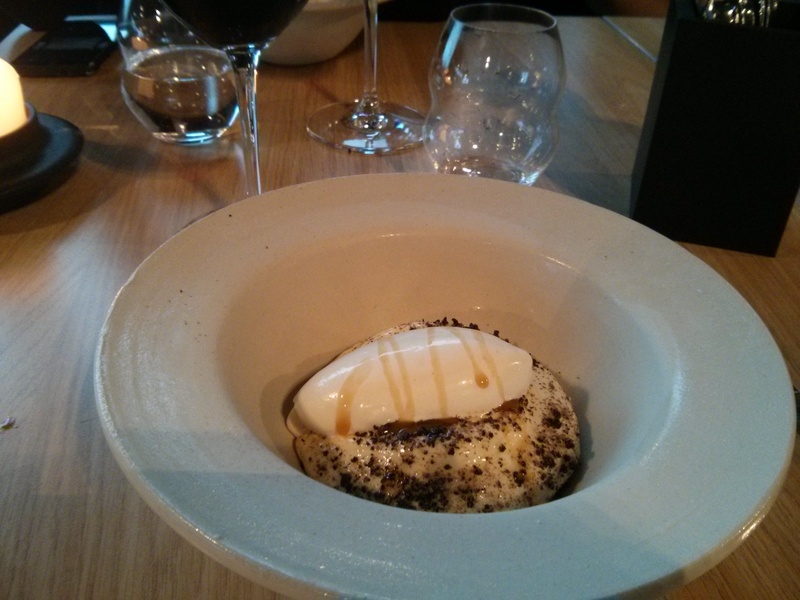 I was the most impressed with this course- mainly because I have a weakness for chocolate. The ice cream was so creamy and fluffy paired perfect amount of sweetness and bitterness that came from the dark chocolate. 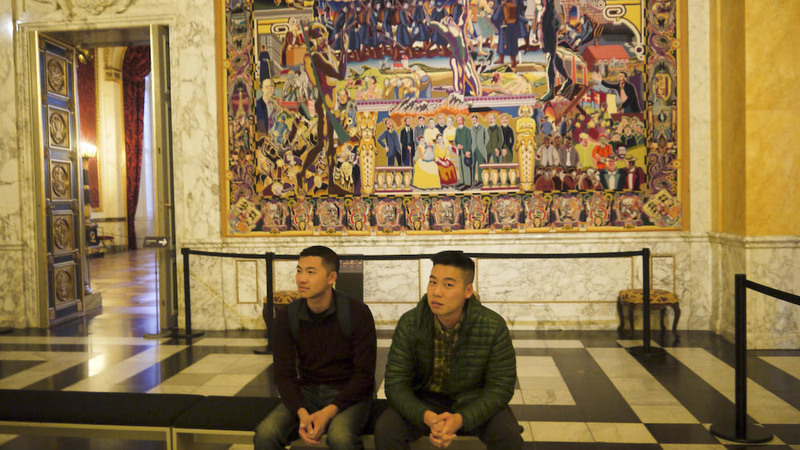 With our bellies full, we decided to walk off the food by taking a tour of the Christianborg Slot. 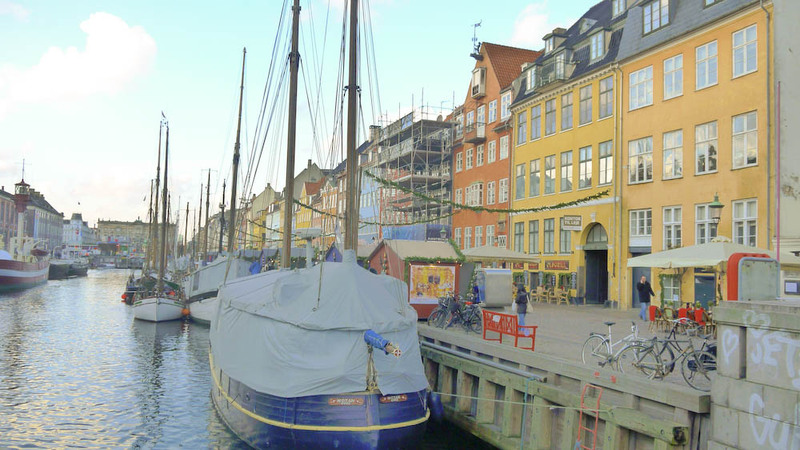 The entrance fee for Christianborg Slot is 80 krones which is roughly about $13.50. We made it just in time for the 3PM daily tour. Flushed and suffering from food coma, the boys could barely keep their eyes open. 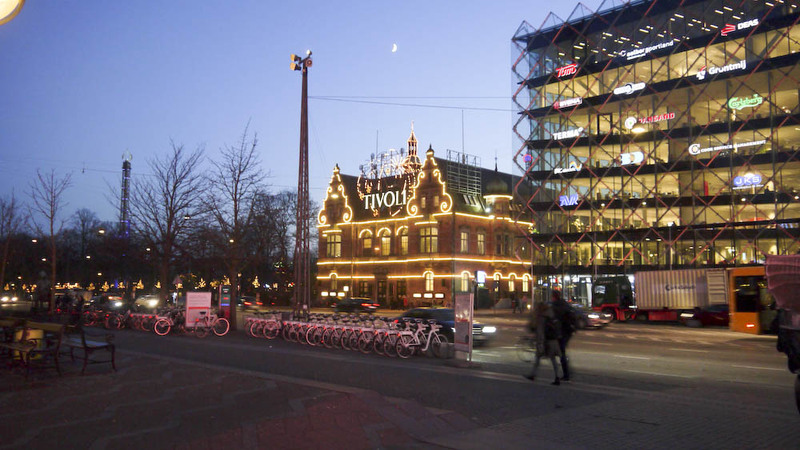 Next stop was Tivoli, one of the oldest amusement parks in the world. 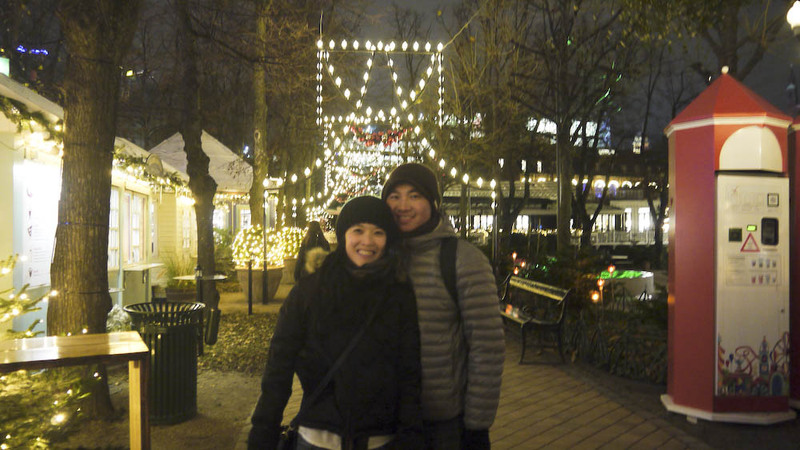 We wanted to go to Tivoli at night to check out the christmas lights. Bare in mind, this is no Disney Land or Six Flags, the roller coaster rides are fairly tame and geared towards younger children. 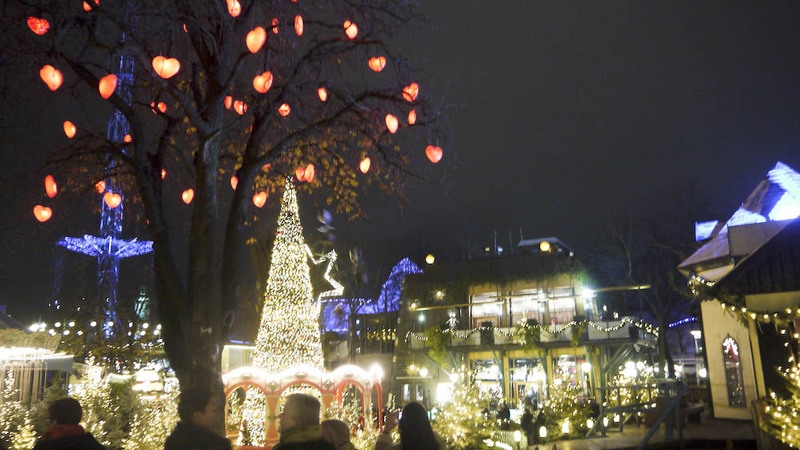 By the time we arrived inside Tivoli it was night time and the bright Christmas lights that lit up the entire park was quite impressive. 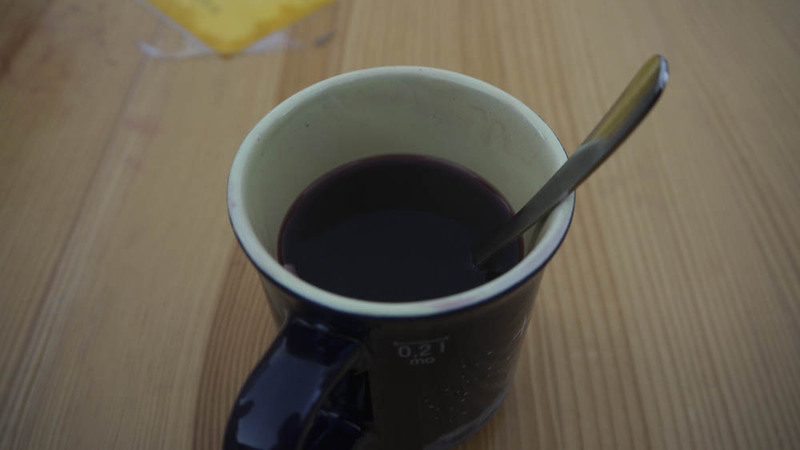 Glogg, also known as mulled wine with spices and nuts is a good drink to keep warm during the cold winter nights.